Who are the Experts ? So you’re looking to hire an digital agency / software firm (or any business for that matter), OR, you’re deciding between a few – How do you know, as an outsider, Who is ‘The Expert’ and who is going to waste your time and money ? With so many clients coming to us with horror stories from so called ‘experts’ in software and digital – We wrote The Goldilocks Test so you can get results that are not too hot, not too cold, but just right – and solve the Goldilocks Problem. It will also help you keep and improve your job /business / project – avoiding the pitfalls to do with cognitive and selection bias. 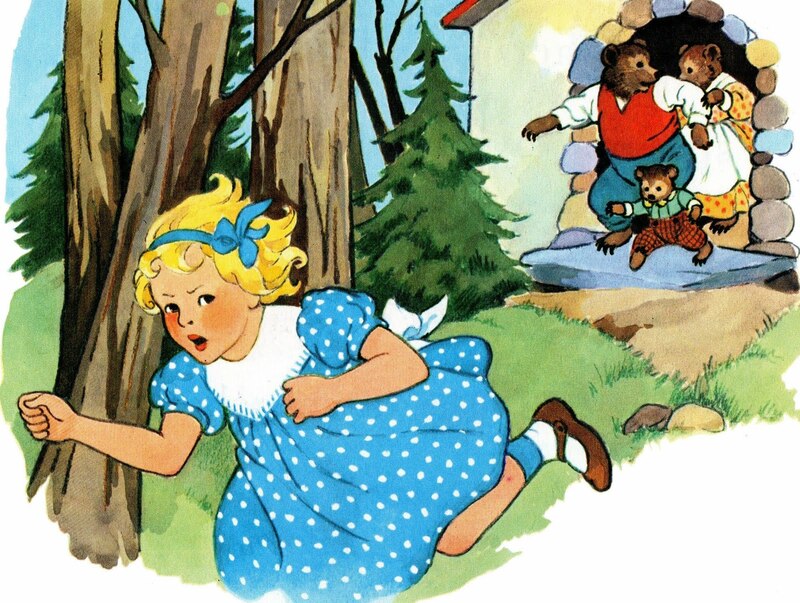 All good fairy tales should end with ‘happily ever after’, so I was always perplexed about Goldilocks and the Three Bears – an opportunist on the prowl, makes a huge mess and ends up running away! I think there are plenty of parallels with service providers today: Over confident in marketing, irresponsible with your outcomes. Goldilocks was an expert on one thing, what she wanted. If an agency operates in this way, how does that help you? Yes there are lots of so-called experts out there who say they have the perfect porridge – we’re surrounded by social, mobile app, communications, software, tech and IT ‘gurus’. They’ll pitch their ideas to you as the next big thing you must be in on. But what do you actually get? The same mess the bears found when they got home – most clients who walk in the door here have the same exact ex-agency story. And like the bears, you’ll be chasing an agency or two out of your office before you find a good fit. The truth is, knowing just a few more buzz words will make someone sound like an expert. Actually a few days on Google and you can be an expert at tech babble too. Self-proclaimed “experts” is why our new clients have a very similar story when we first talk – “We paid a huge bill to clean up the mess ourselves, the agency were asleep on our account!”…. yep sounds just like Goldilocks. Go on, see if you can challenge us on "The Expert & The Goldilocks Problem" - Part of our 159 services at &Mine. We are quick to respond but if you want to go direct, test us during office hours.